Why Can't I Edit the Title / Description / Image Gallery? 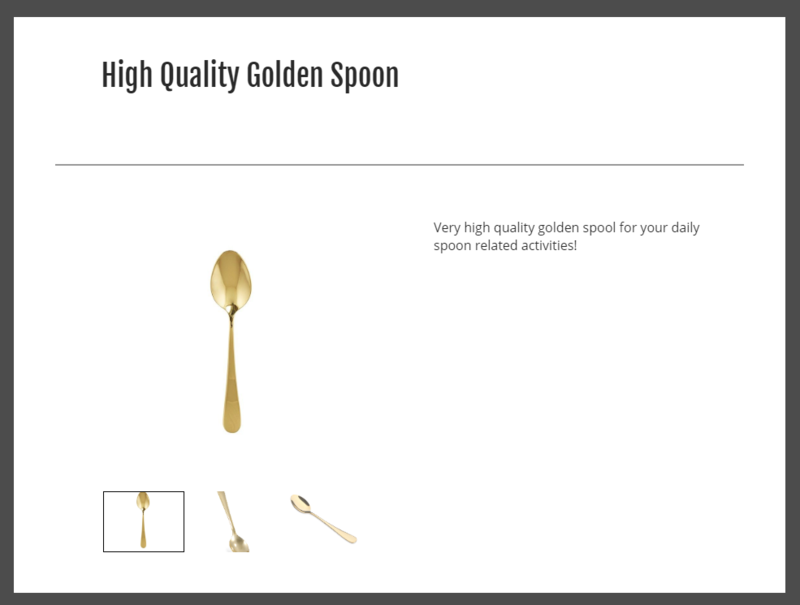 When working with CrazyLister, the title, description and image gallery are all place-holders in your template and will auto-fill with the information in your listings when applied, because these elements are dynamic - they are not editable. 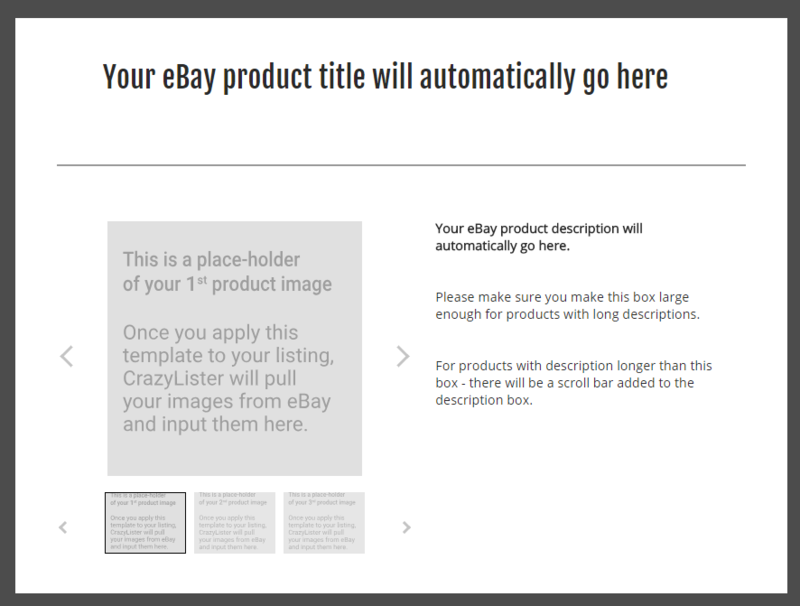 For example, when you apply a template to a listing, the gallery on the template will auto-fill with the images from your listing that you've uploaded when creating the eBay listing.